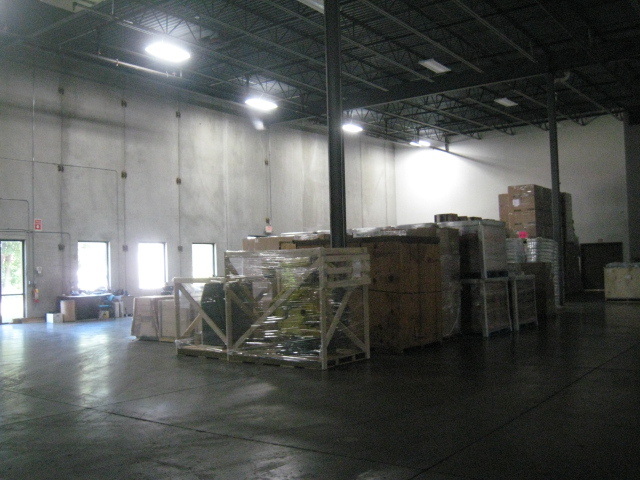 Do you need short-term or long-term warehouse space? Do you need cross docking facilities for a load? 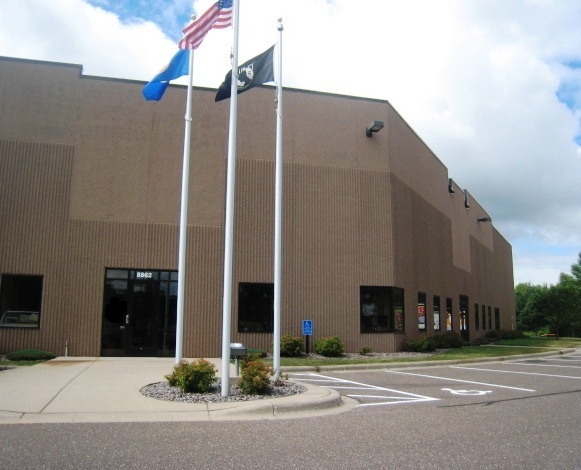 Traffic Management’s warehouse is located just north of Minneapolis in Blaine, MN. Easy on and off highway access right next to 35W. The warehouse has 4 dock high doors and 1 roll up door. Inside there are 7500 square feet available for short-term, long-term storage, and cross docking space for all your freight. Call Dawn at 763-544-3455 if you want help with your warehousing and freight needs.